L.E. Smith oil Lamp Amber color,must see. Vintage L.E. 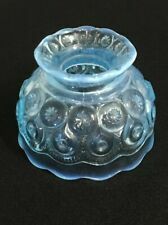 Smith Moon and Stars Pattern orange FingerHold Oil Lamp Beautiful!